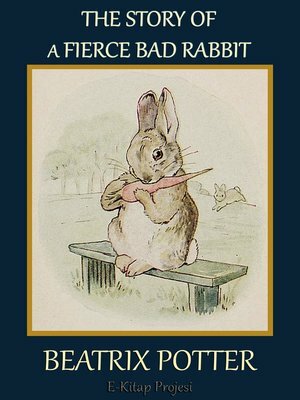 THIS is a fierce bad Rabbit; look at his savage whiskers, and his claws and his turned-up tail. THIS is a nice gentle Rabbit. His mother has given him a carrot. THE bad Rabbit would like some carrot.